Some Bollywood heroines don’t use their names because they aren’t fond of it. Some of the heroines have changed their names while others have taken on their family names. Here are some of the heroines who don’t use their real names. Preity Zinta : Her real name is Preetham Singh Zinta. Her pet name is Preity, which sort of, became her real name. 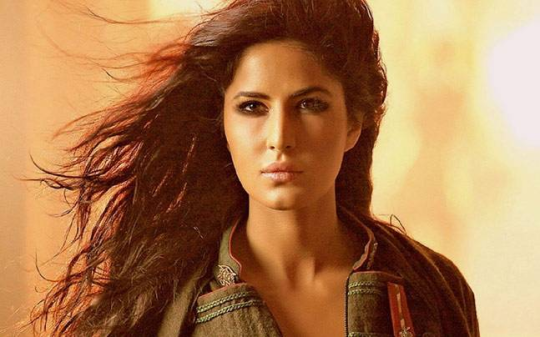 Katrina Kaif : Here is one heroine who has completely changed her name. However there is a wee little similarity to her original name. Katrina Kaif’s real name is Kate Turquotte. Mallika Sherawat : This former air-hostess also completely changed her name. Her real name is Reema Lamba. Rekha : She is the eternal beauty of the Indian screen and her real name is Bhanurekha Ganesan. Sunny Leone : We are sure you know her real name since she is most searched celebrity online. Sunny’s real name is Karanjit Kaur Vohra.